I know what my tombstone will say: She got to as many women she could. I know that you already have everything you need to wake up to your own power and create the change you seek. June Jordan said it best, "We are the ones we have been waiting for." 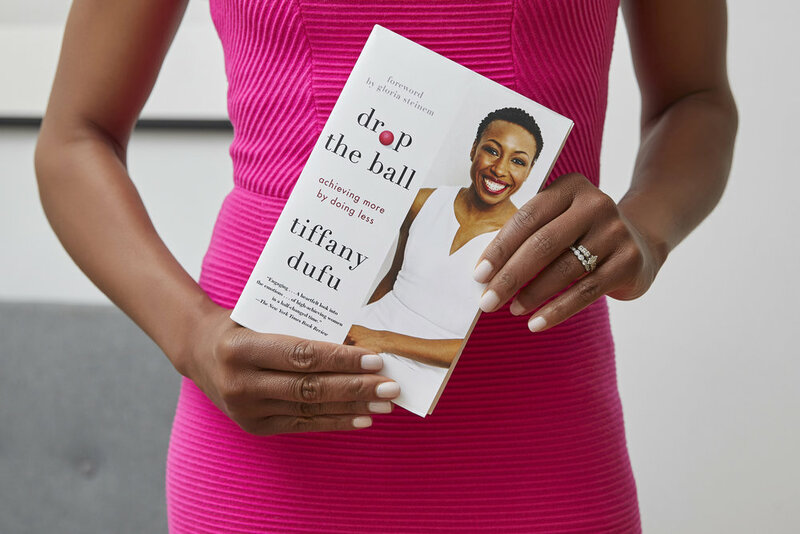 What Does It Mean to Drop the Ball?